Home > Shop > Spiritual handmade colorful smoking pipe. 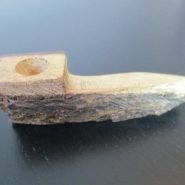 Spiritual handmade colorful smoking pipe. Spiritual 6" long. 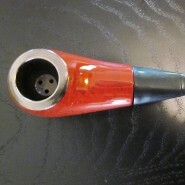 handmade colorful weed smoking pipe. large pipe chamber. 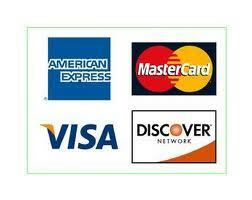 with free smoking pipe screens free shipping within the US. The art of making an tribe smoking experience to let the spirit meet the real pipe smokers here and around the world with free happiness. 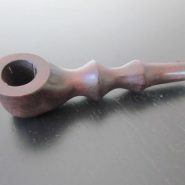 after selecting your new wood smoking pipe every joy within you comes out so fast like the natural wind go for a trip to heaven. please feel this wood pipe experience once in life time.